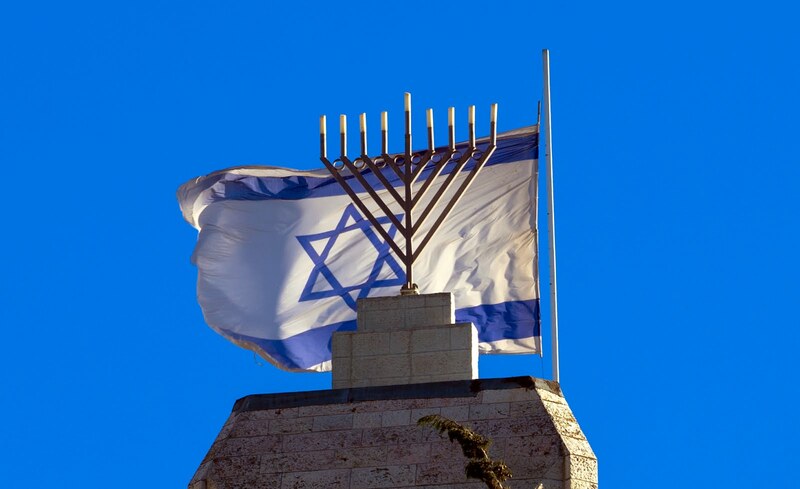 At the 2012 International Association of Jewish Genealogical Societies (IAJGS) conference held in Paris, France this past year, Dr. Jeff Malka received the lifetime achievement award for his incredible work in Sephardic Genealogy. 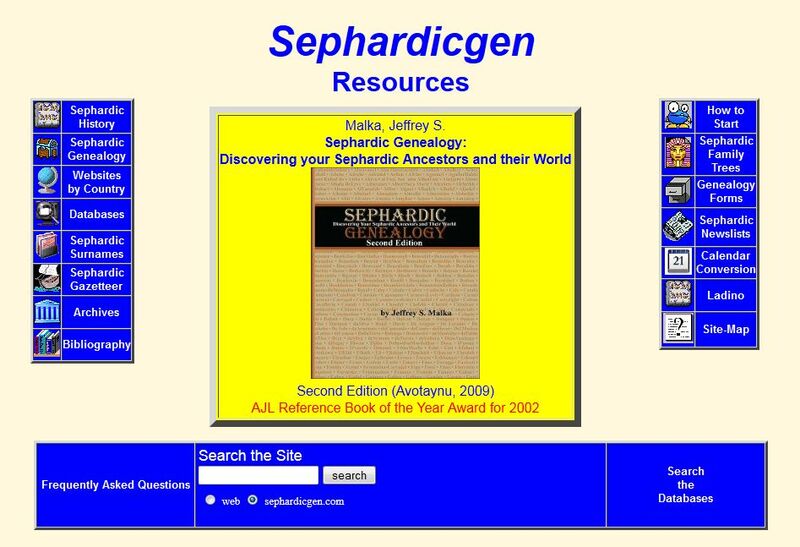 His work and the work of other genealogists can be found at the Sephardicgen.com website. The homepage of that site (below) is easy to follow and makes it very simple to find databases for your own are of interest. 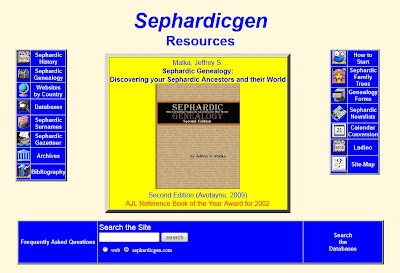 The tabs down the side will lead you to an incredible amount of resources, from Sephardic history, surnames and family trees. 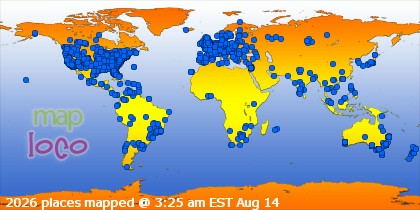 The websites by country tab is one that I find most useful, as it will take you directly to the databases that exist that will be most helpful for your own research. 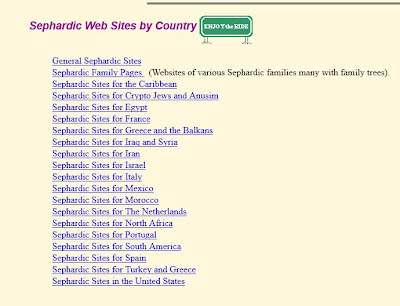 The list of those countries (below) covers the Sephardic world. 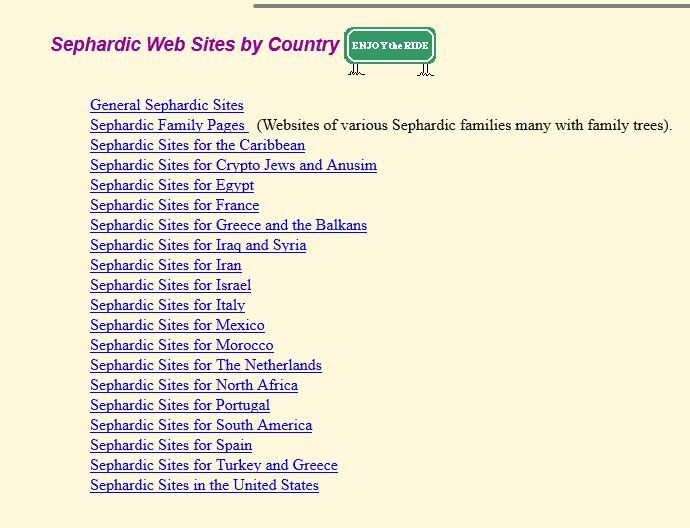 Anyone with Sephardic family should make this site a regular part of your research. Congratulations to Dr. Malka for this great honor. Llevo años intentando saber si mi abuela desciende de judíos conversos en Toledo y por muchas páginas web y buscadores que haya no tengo ni idea del origen del apellido Romero y De la llave.